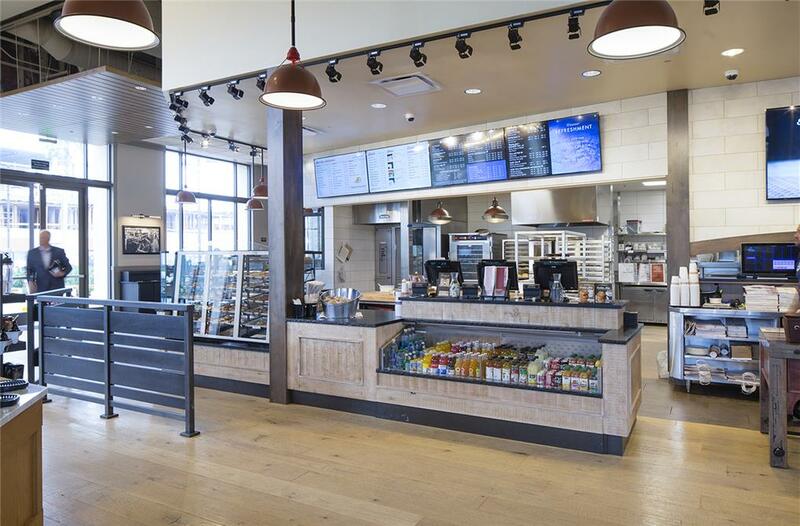 Replacing a popular existing location in the heart of the Santa Clara high-tech business park, a new Specialty’s Café & Bakery opened up in its place to revive and reflect their recent branding efforts. 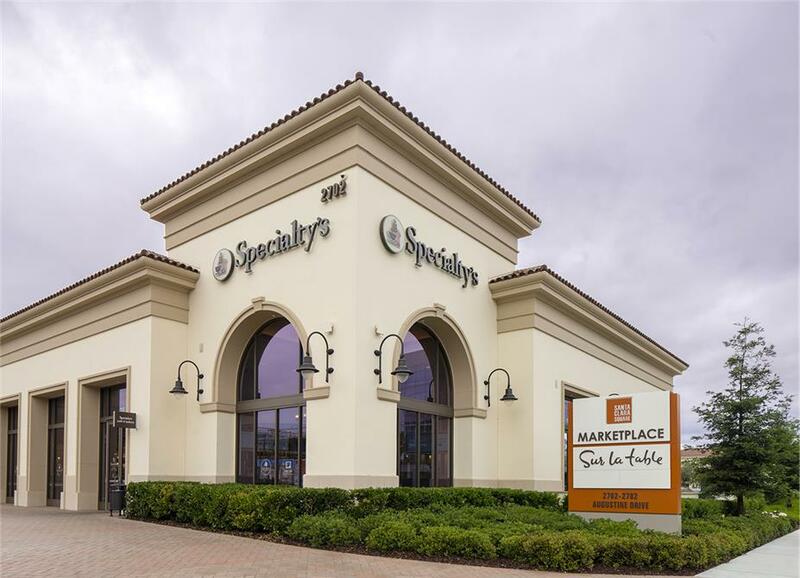 As part of a new master-planned development featuring residential housing, high-rise office space and parking garages, previous structures at this location were demolished to make way for a new retail center now known as Santa Clara Square. 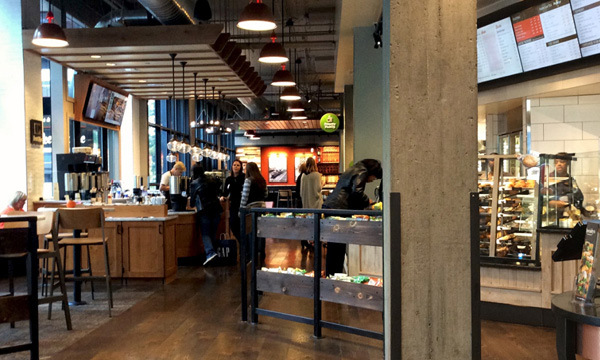 The new corner location is a high-profile anchor drawing patrons to the new retail center. 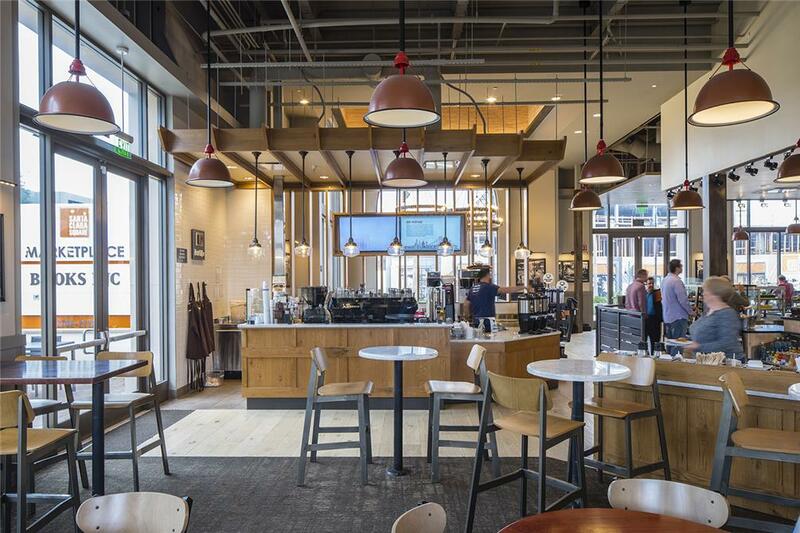 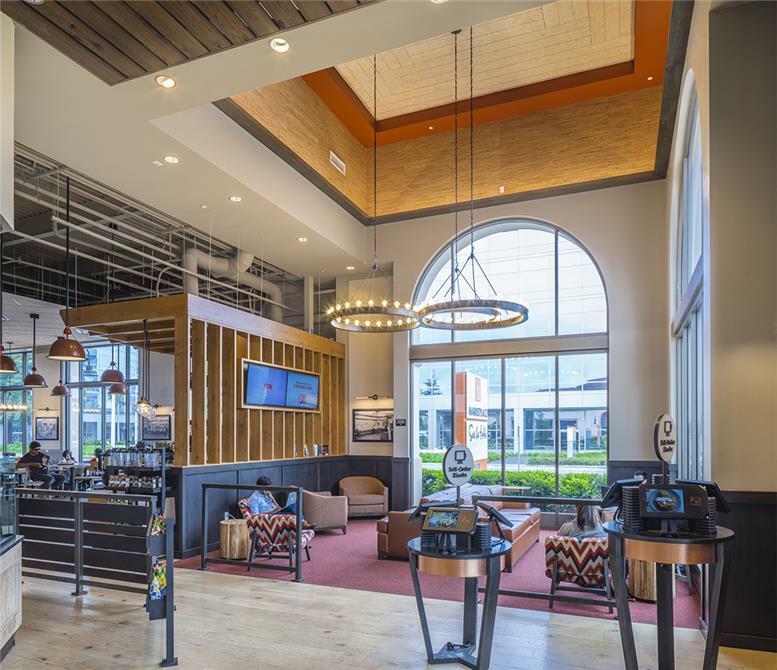 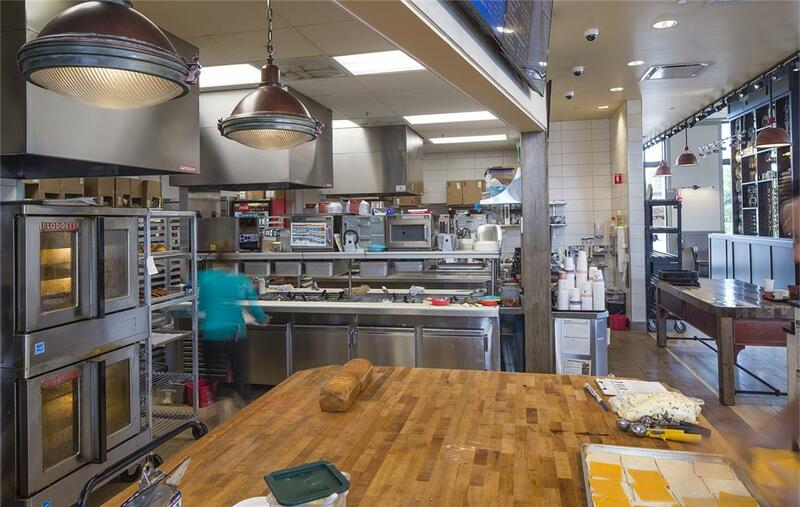 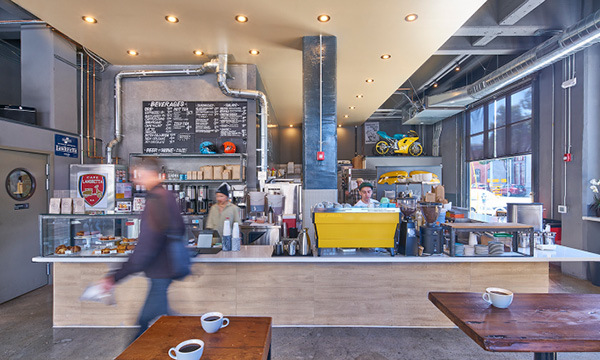 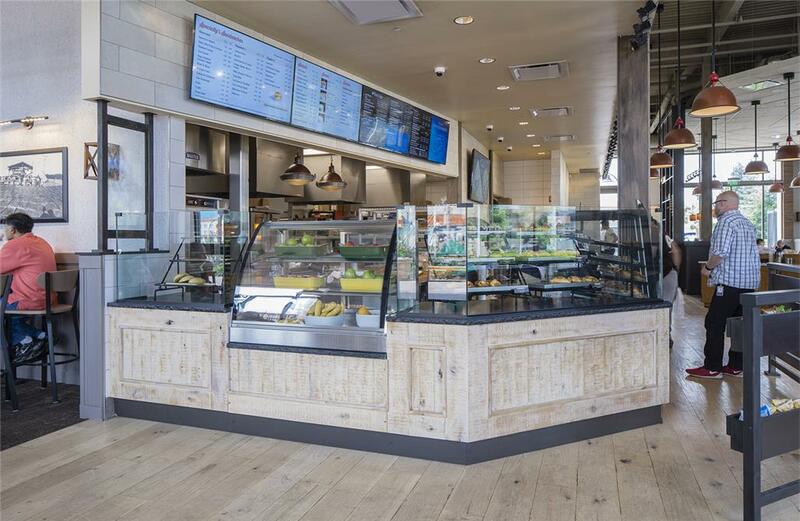 The cafe features a two-story volume lounge space, full kitchen with ample catering capacity, indoor dining, indoor technology retreats, an outdoor dining patio, and a full-service Peet’s Coffee bar. 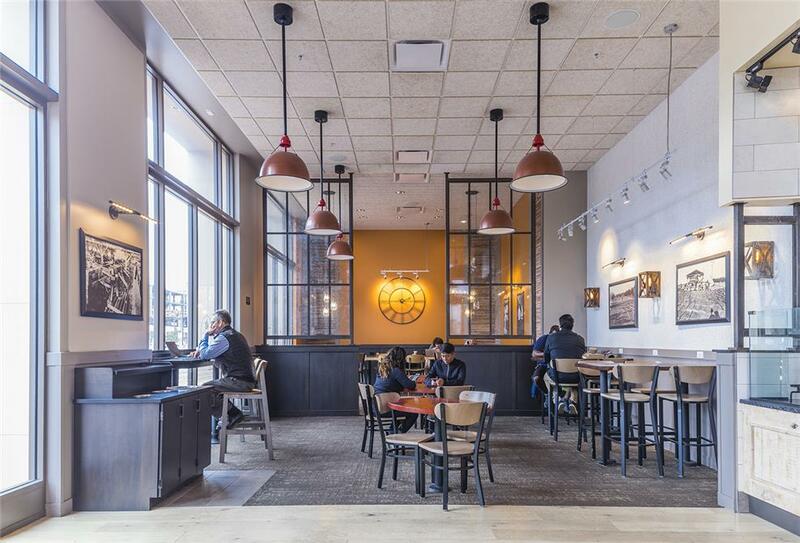 With a dual entrance concept that provides improved customer circulation, the store is able to face and open up to the new residential neighborhood, while accommodating visitors of the retail center as well.